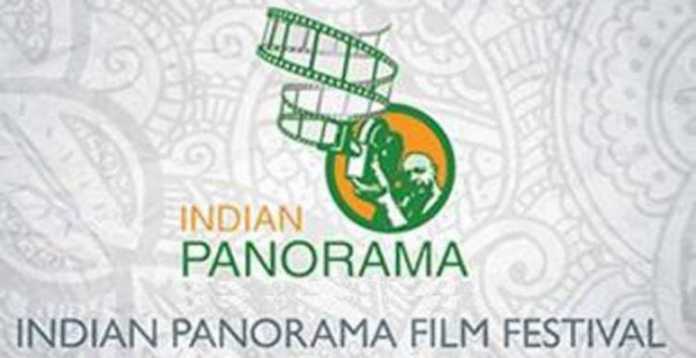 The Indian Panorama Film Festival 2019 showcasing movies that featured in the Indian Panorama section of the International Film Festival of India (IFFI), will begin here on Friday. It is being organized till January 13 by the Directorate of Film Festivals, Ministry of Information and Broadcasting at Siri Fort Auditorium II, read a PIB statement. The Indian Panorama Film Festival 2019 will be inaugurated by Amit Khare, Secretary, Ministry of Information and Broadcasting. The directors of the opening feature film “Olu” and of the opening non-feature film “Kharvas”, Shaji N. Karun and Aditya Suhas Jambhale respectively, will be present on the occasion. A total of 26 Feature Films and 21 Non-Feature Films will be screened during the 2019 Indian Panorama Film Festival.